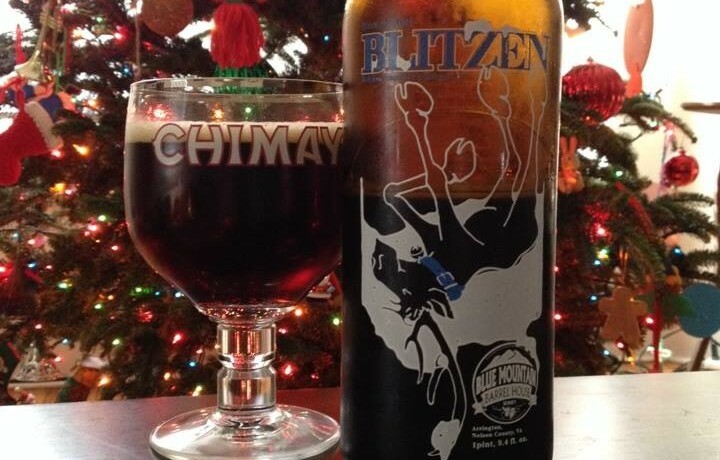 Blue Mountain Blitzen is a Belgian Strong Dark Ale. 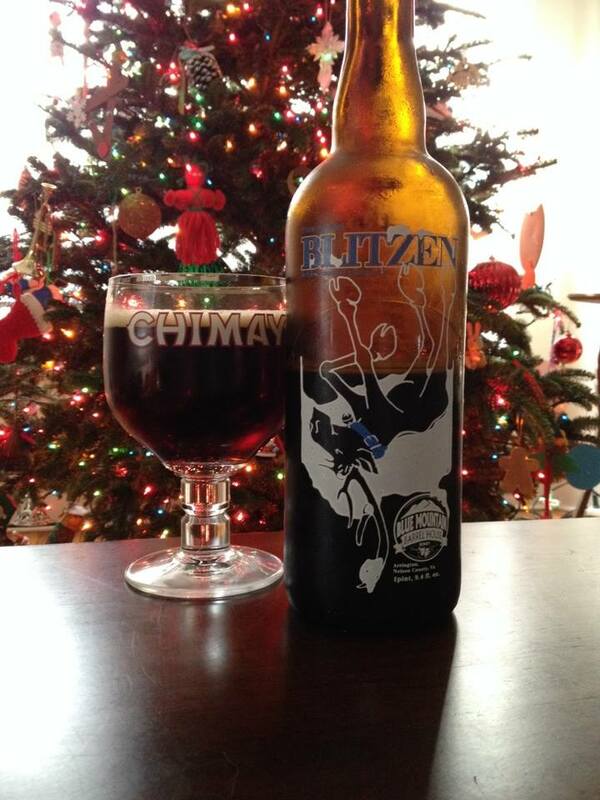 This Biere de Noel is brewed in the Fall to be ready for the holiday season. 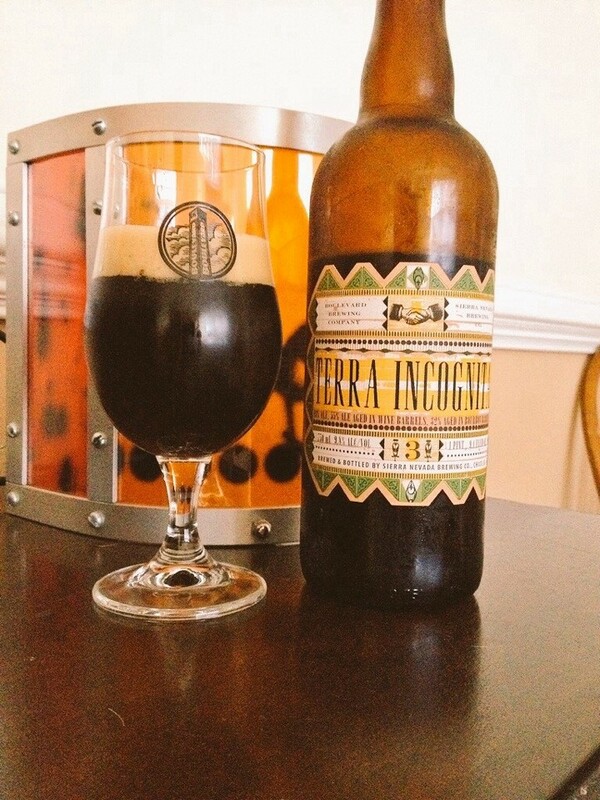 The cork in the bottle proclaims this is best by November 2015, and at 7% ABV I wouldn’t age it any more than that. 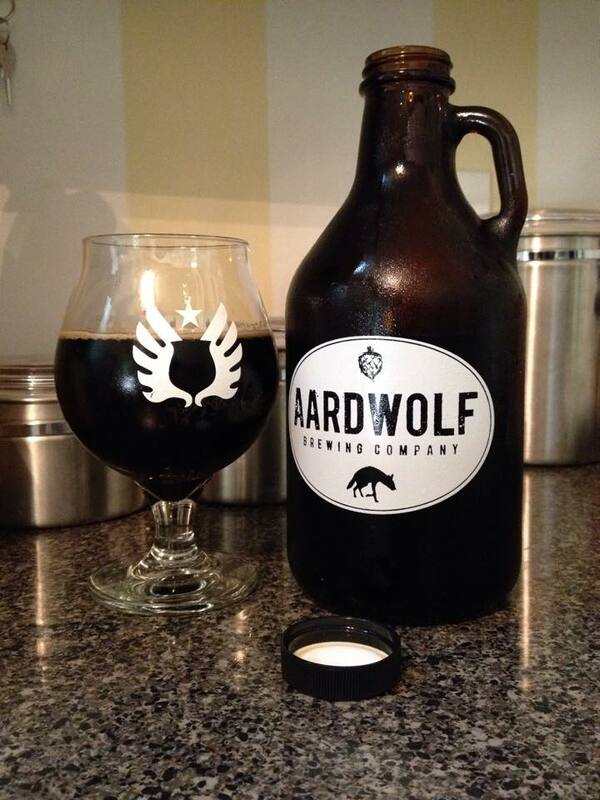 This pours with a nice reddish brown color, and has a great aroma. Rich and sweet with a ton of malt and a slight bit of Belgian yeast on the nose. 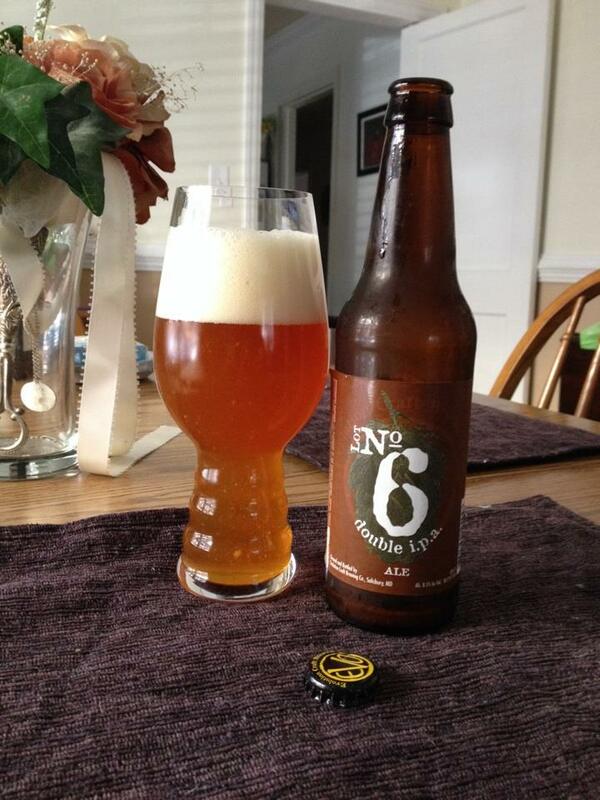 The taste is also sweet and malty, with a strong amount of yeast in the middle of the taste. The beer returns to a light sweetness on the finish. A pleasant sipper that is a not too complex or challenging, making this a great bottle to share with holiday guests with less than extreme craft beer tastes.